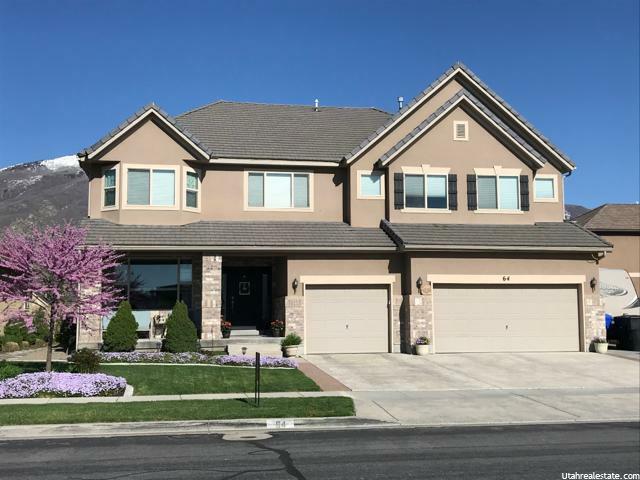 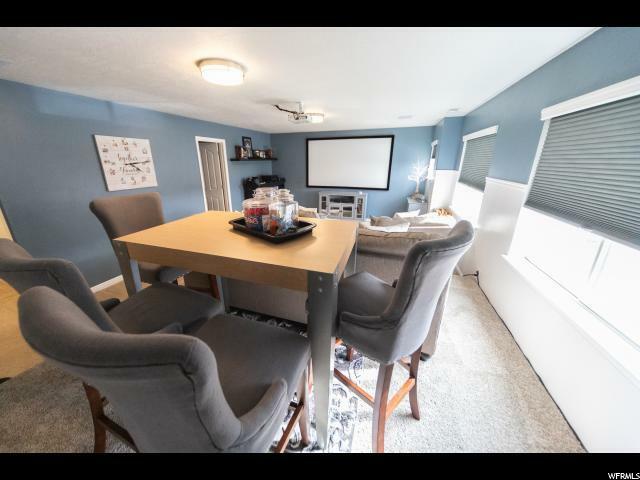 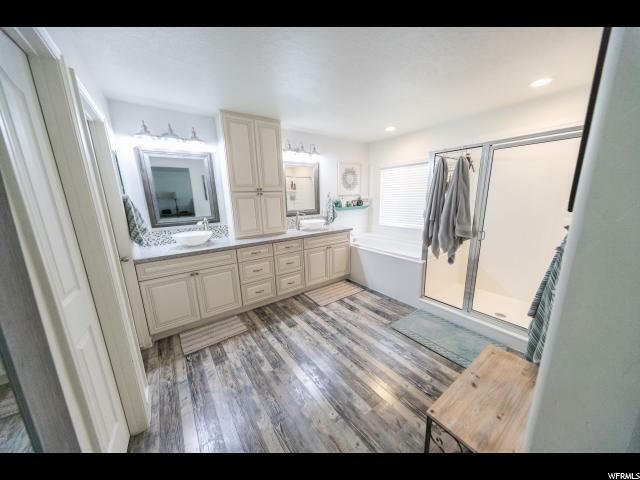 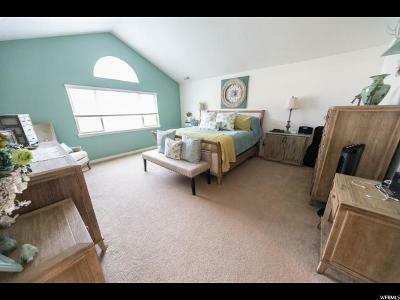 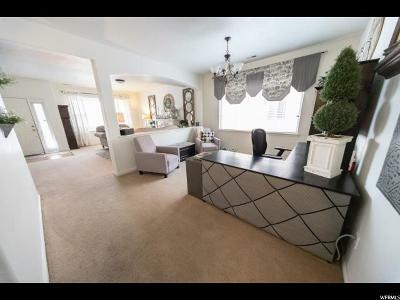 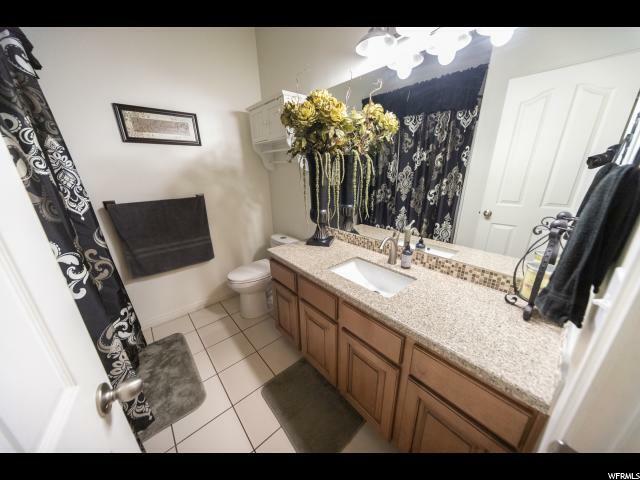 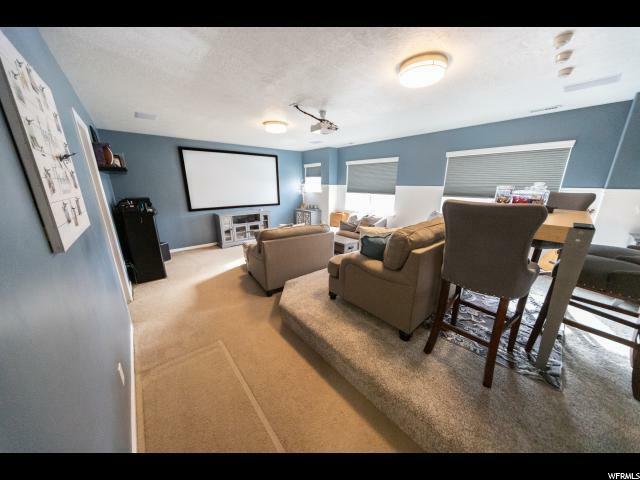 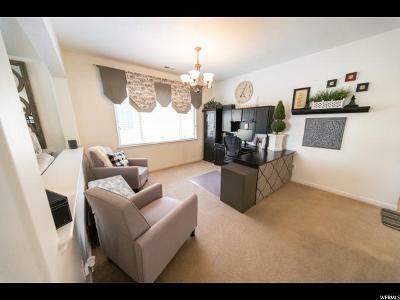 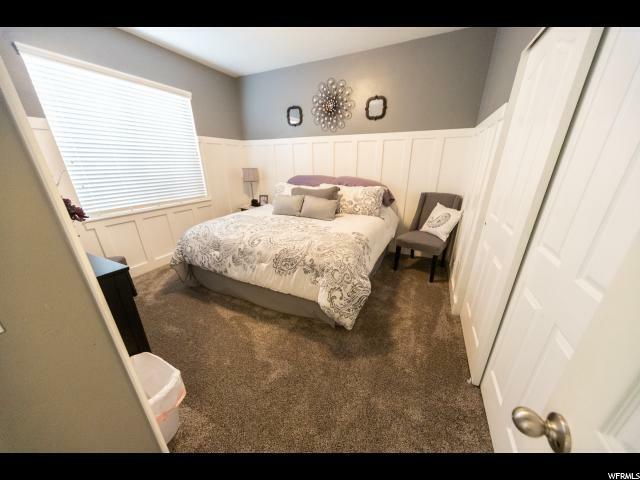 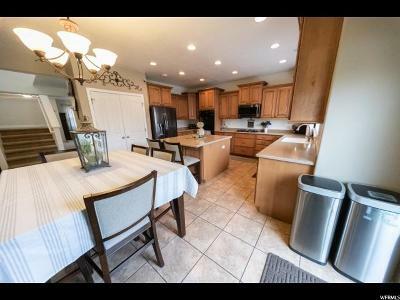 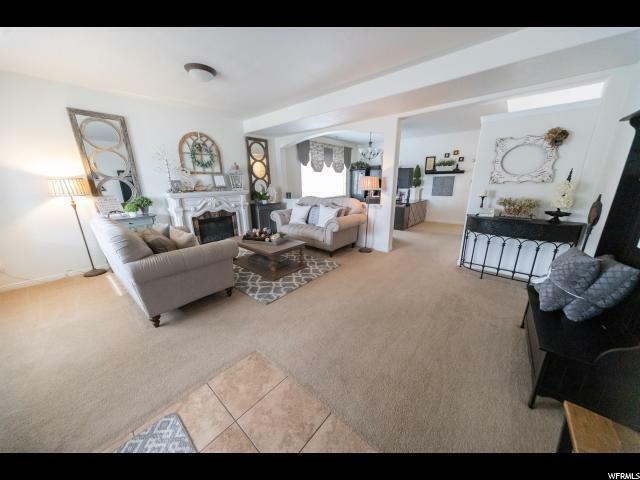 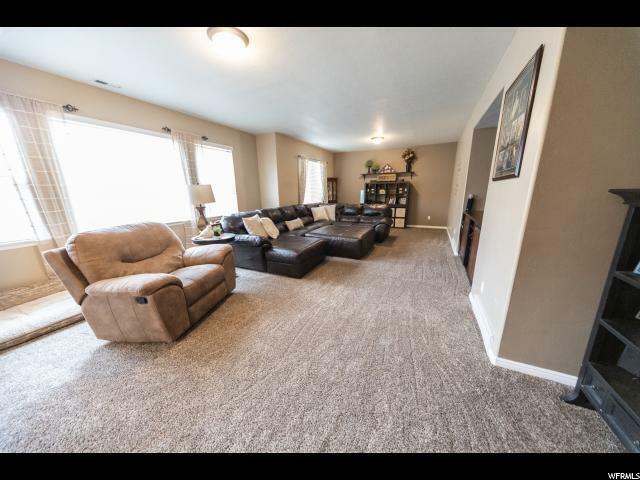 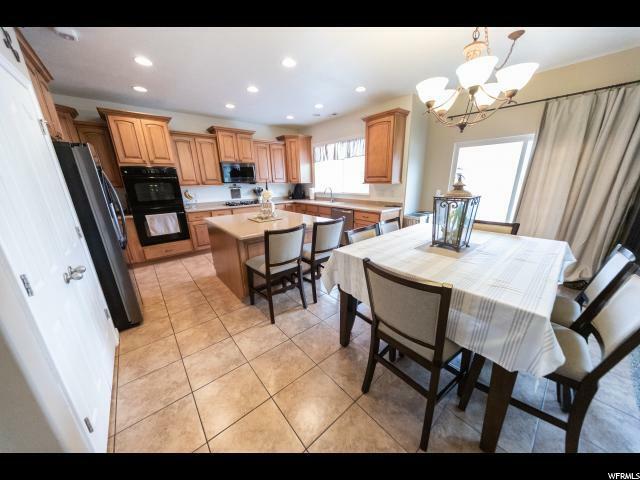 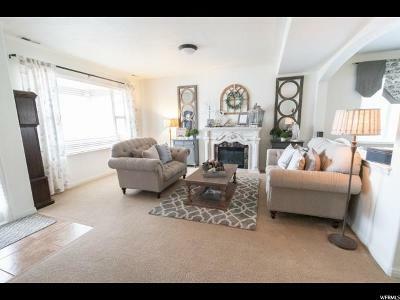 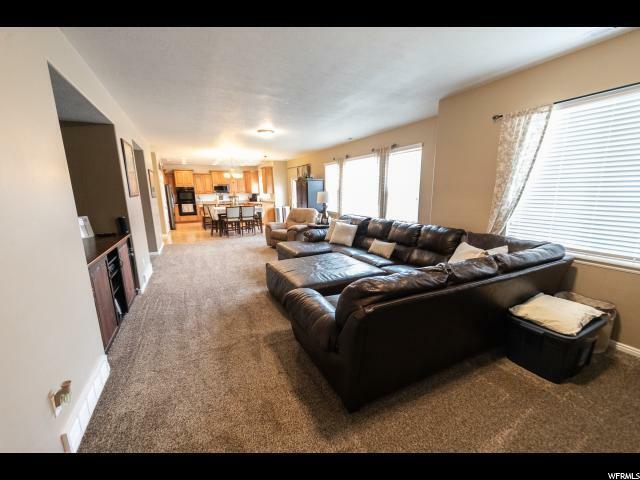 This spacious home is a rare find in the Station Park area of Farmington. 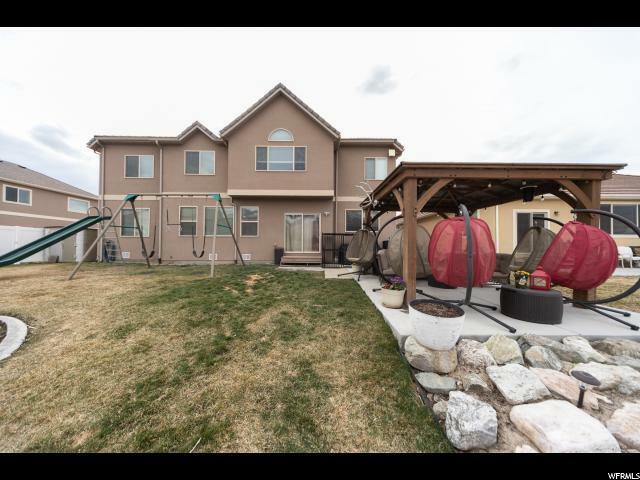 Easy access to shopping and freeways but in the seclusion of a quiet neighborhood. 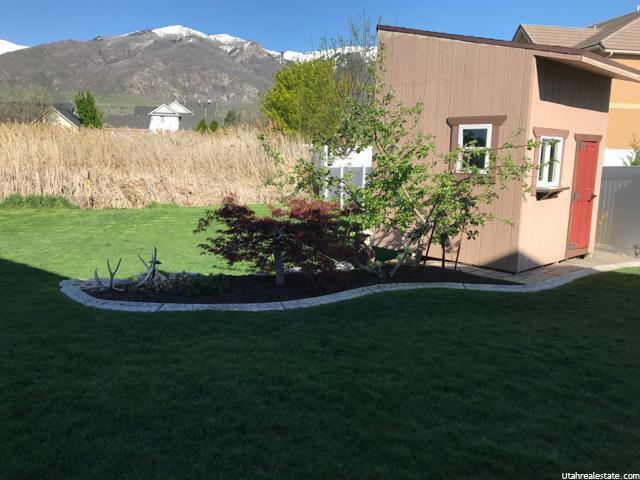 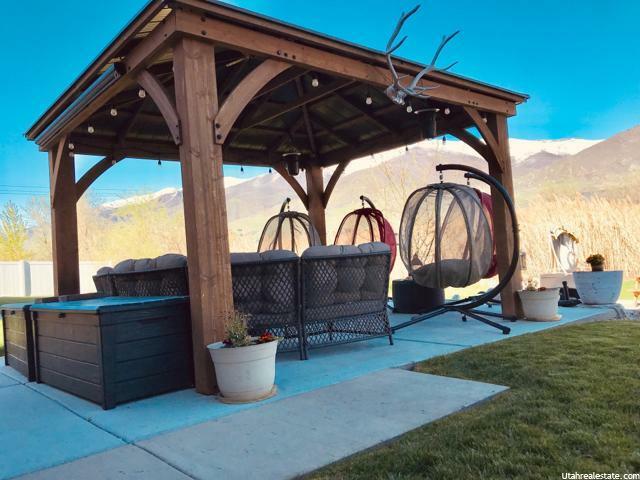 With no backyard neighbors you have unobstructed views of the mountains. 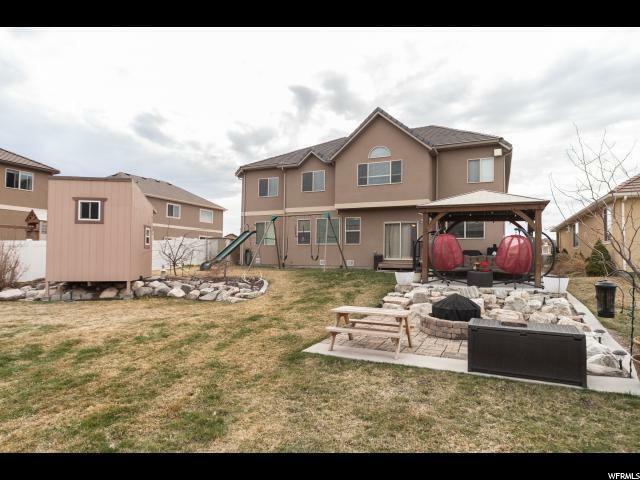 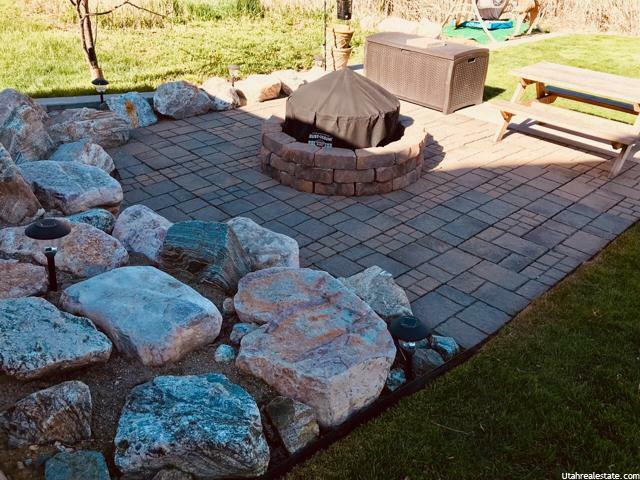 An entertainers delight with an open floor plan, oversized family room, tiered theater room, large patio with a gazebo and an outdoor firepit. 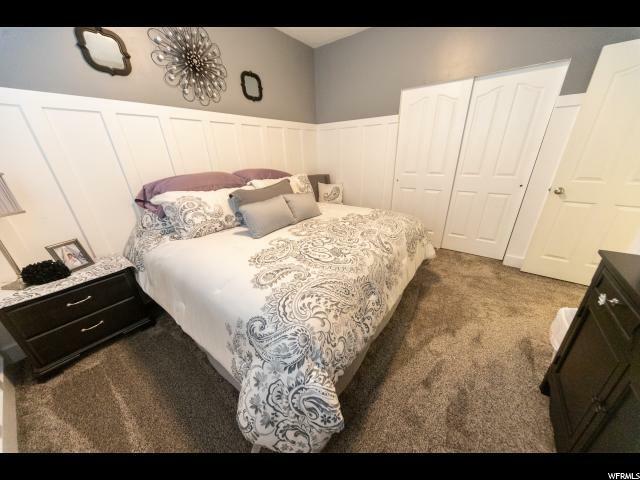 7 bedrooms and 4 full bathrooms including an extra large master suite! 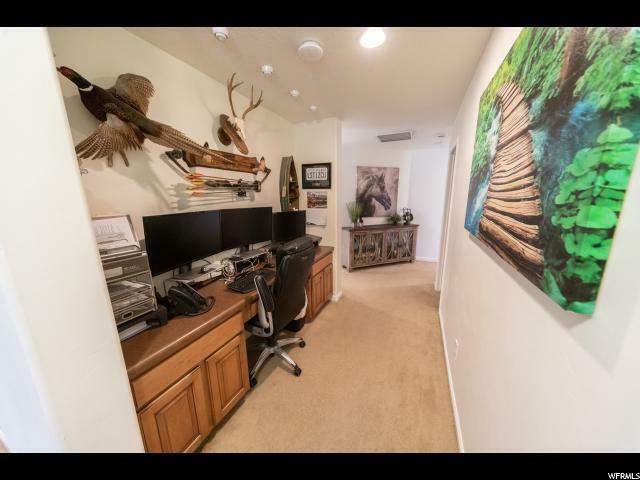 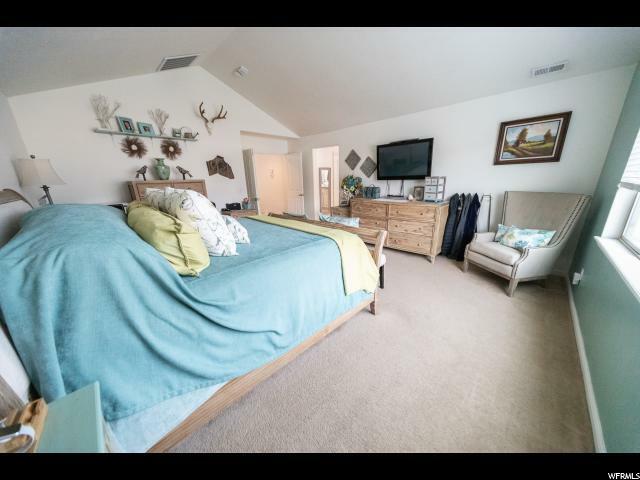 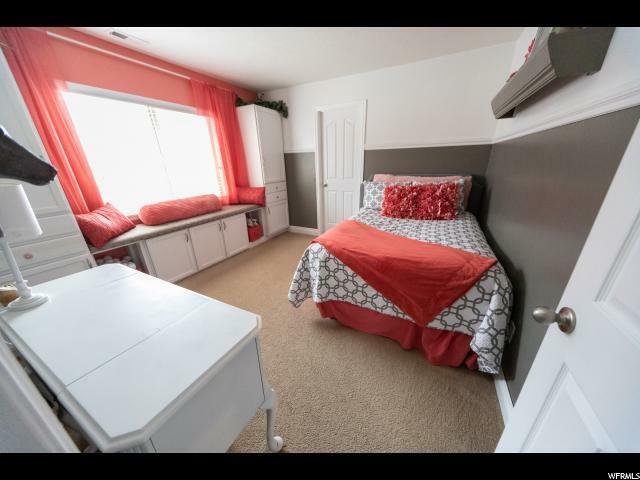 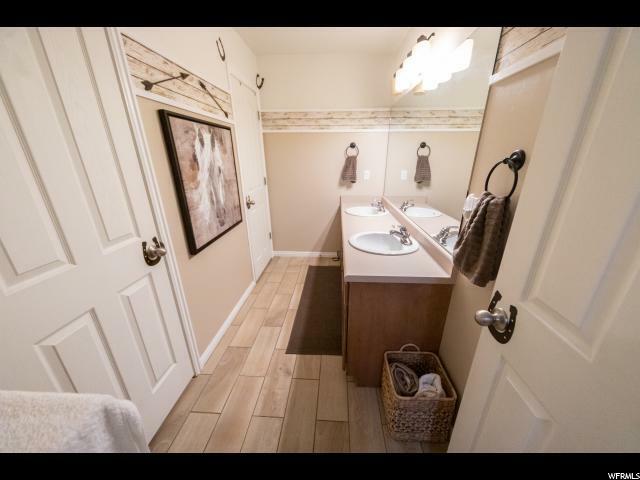 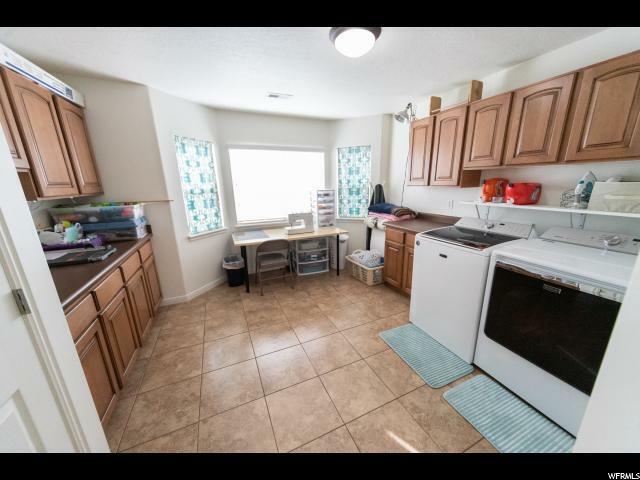 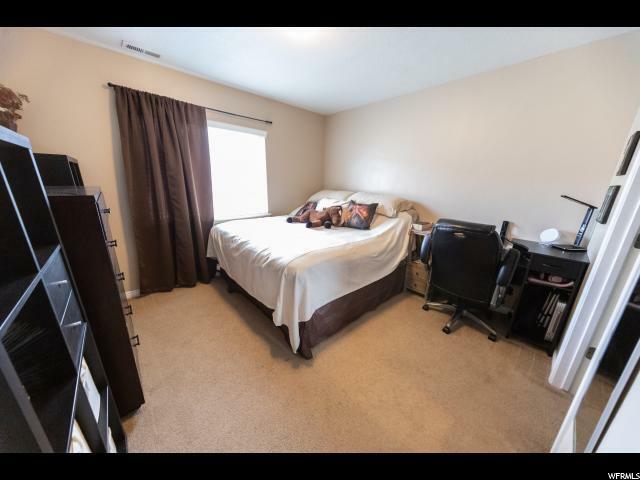 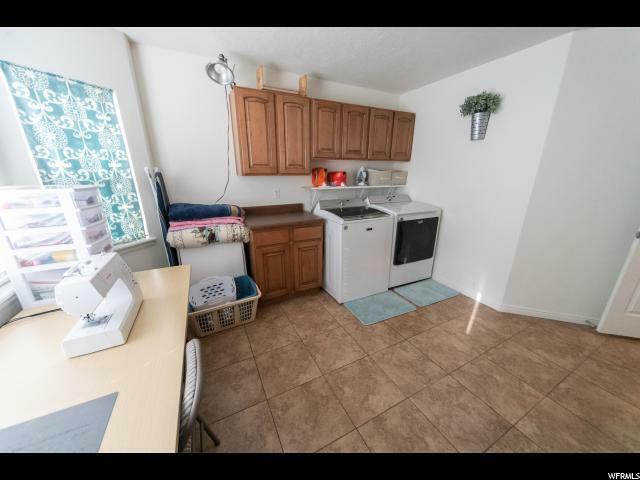 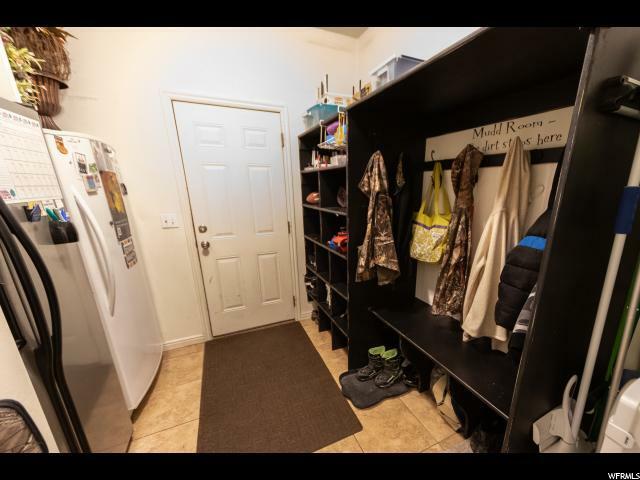 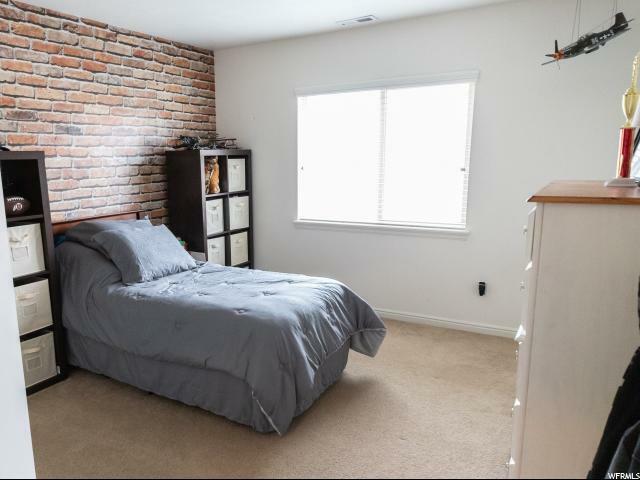 Additional upgrades include 3 walk in closets, double vanities in bathrooms, double ovens, large RV pad, huge laundry/craft room, 2 A/C units/furnaces and a tile shingle roof.